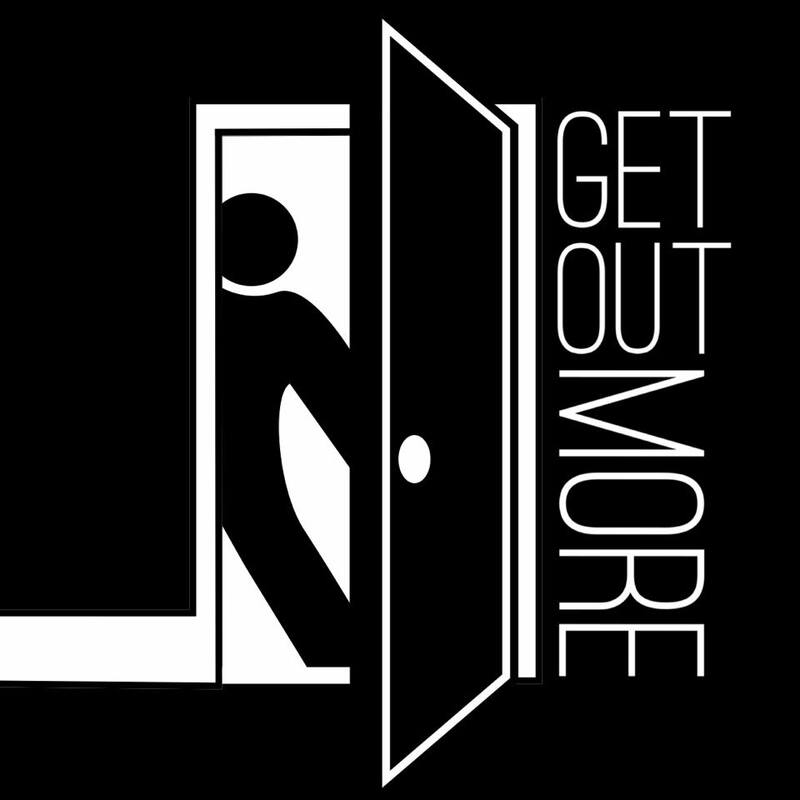 Get Out More promotions helps people to run and promote events. If you would like your events to appear on this website, or if you would like to access any of our services, send an email to listings@youneedto.co.uk to find out more. Get Out More promotions has no advertising or sponsorship. If you'd like to help us put on shows and festivals, record podcasts and pay performers then please donate using the button below.